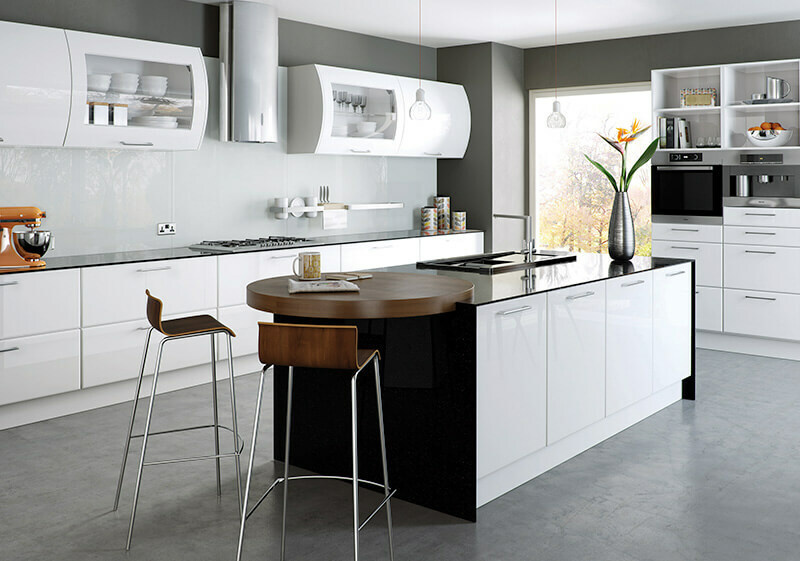 Creating your dream kitchen, bathroom and bedroom to the highest possible quality. 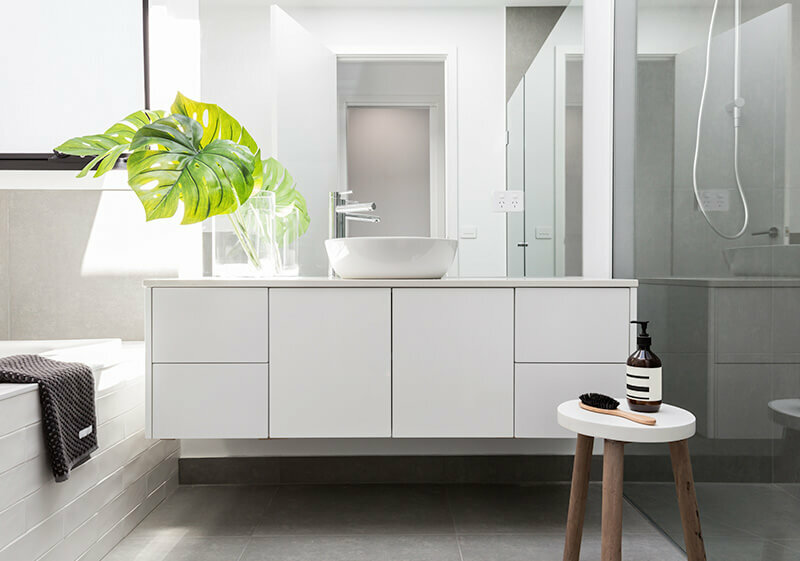 At Reed, we bring to life the kitchens, bathrooms and bedrooms you have been dreaming about. Our service is professional, personal and reliable, thanks to our long years of experience in the delivery and fitting of quality craftsmanship. 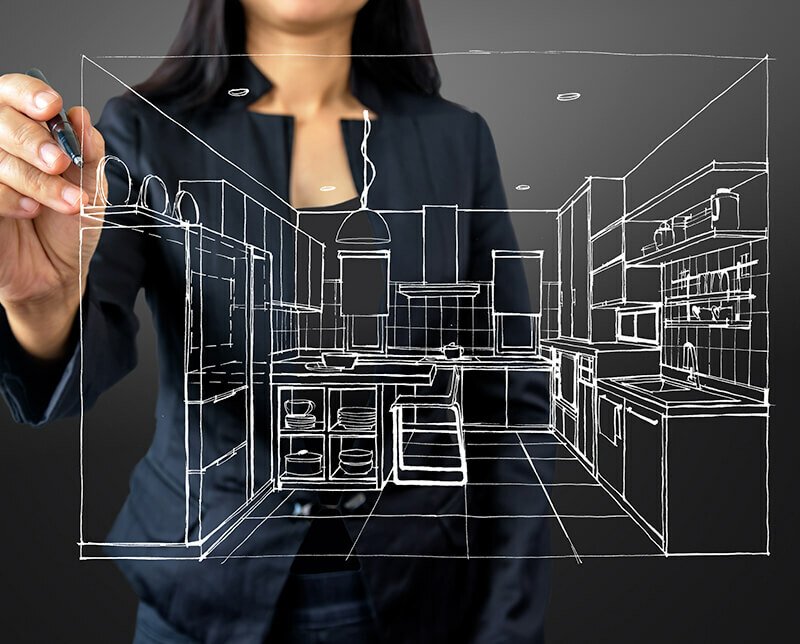 Throughout the process, we work closely with our clients to ensure that a high level of service is delivered, from planning and design, right up to the final build and installation. Our approach is step-by-step, allowing for more straightforward project management that clients find efficient and flexible. 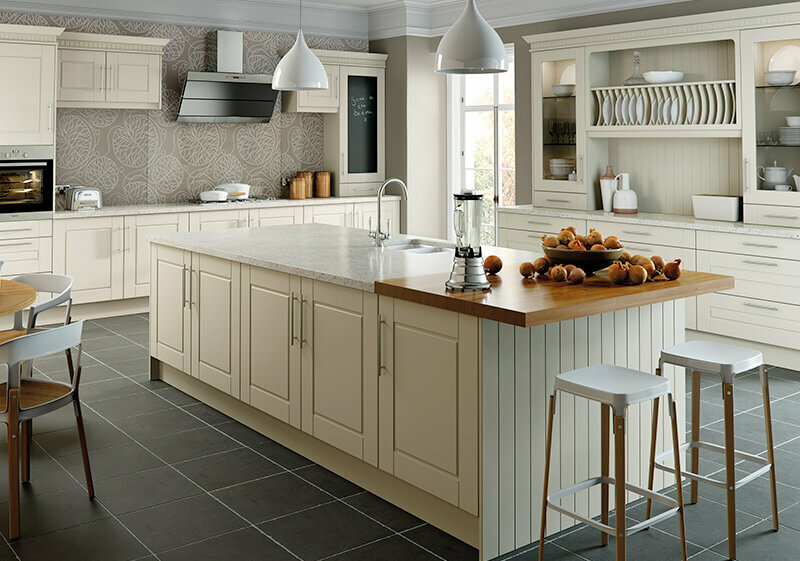 We pride our kitchens on striking the perfect balance between style and functionality; something that our many happy customers can attest to. As part of our service, Reed offer made-to-measure fitting for all doors, ensuring your new room feels a natural fit in your home. At Reed, we understand that a bathroom is more than functional. 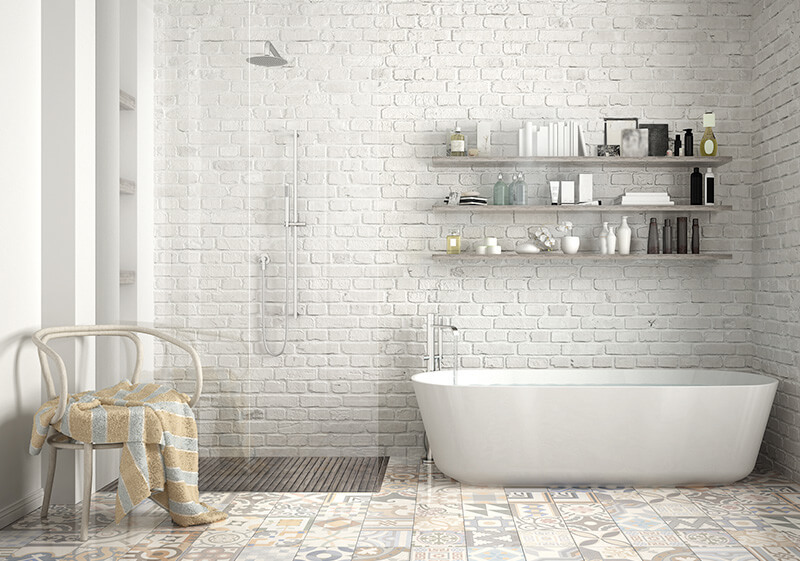 We go above and beyond to ensure that when your bathroom is installed, it is a place where you can relax, reflect and refresh. 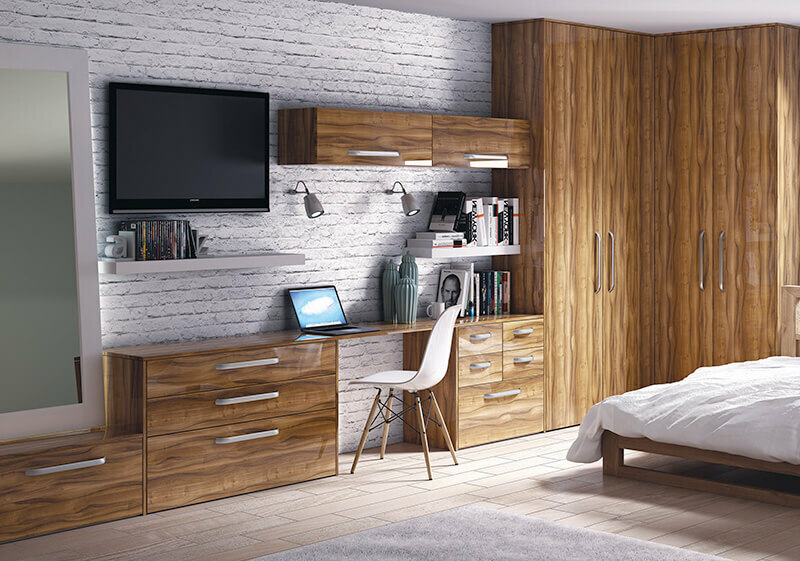 Your bedroom reflects you as a person, and our versatile furniture selection allows for many ways you can express yourself. Where we discuss your vision, understanding any specific requirements and features you want to include. Our opportunity to get the information and measurements we need so that we can move forward with planning your project. Using state of the art ArtiCAD 3D software, we produce vivid, realistic images of what the room will look like once complete. 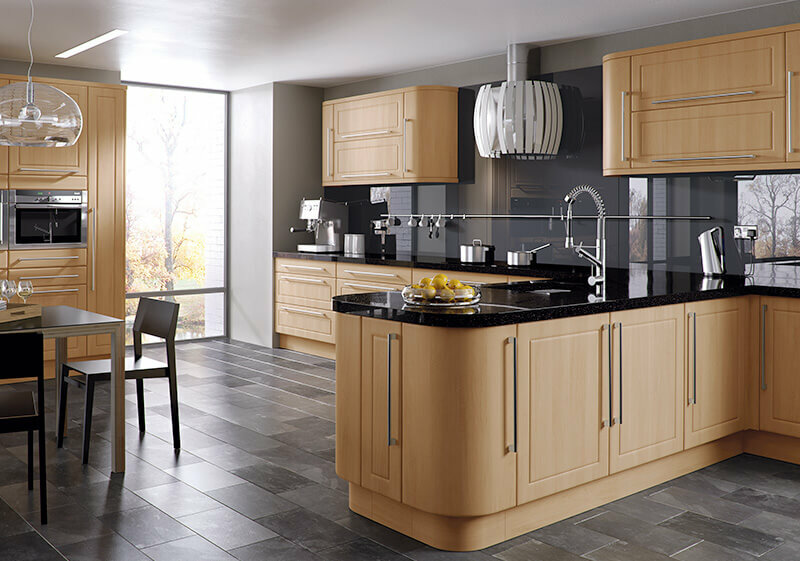 Once arranged, we will bring your kitchen to your home, installing furniture and appliances according to your specification. 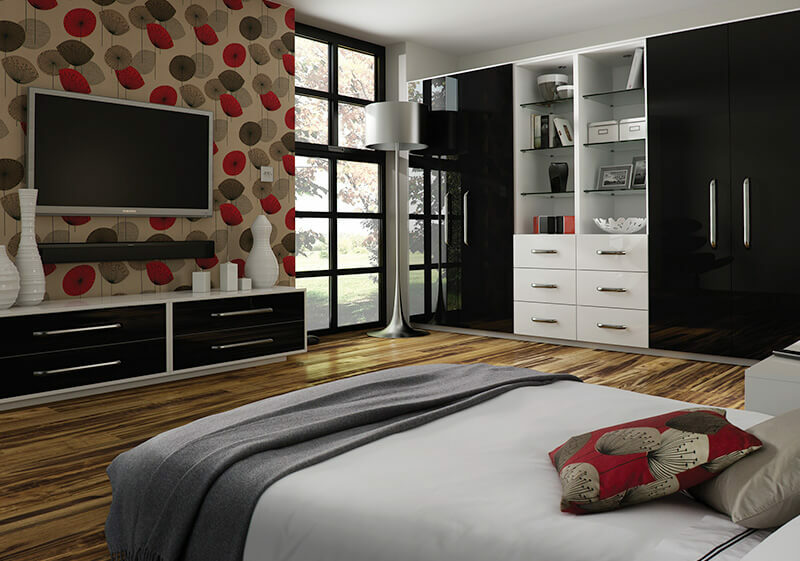 After completion, your new room will be thoroughly checked over to ensure the highest standards are met. 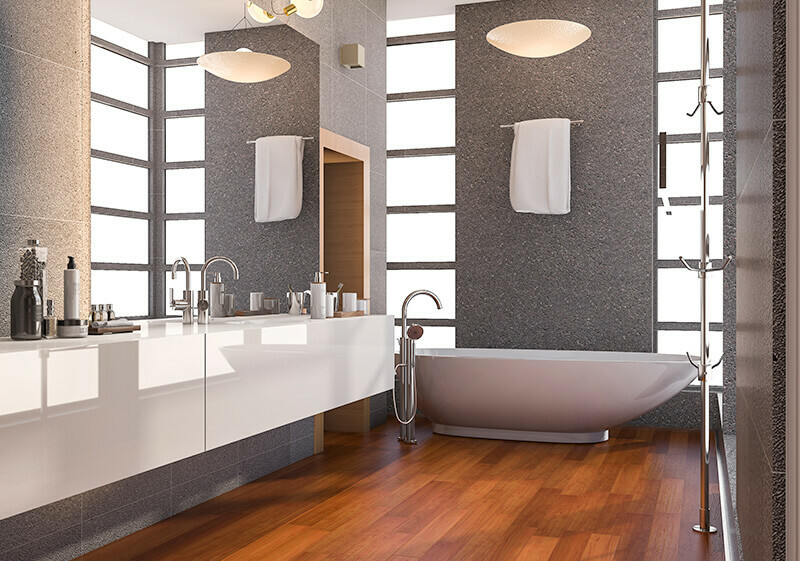 Reed make use of ArtiCAD, the leading software for kitchen, bathroom and bedroom design. ArtiCAD provides accurate room plans, with specific dimensions, photo realistic presentations and a comprehensive list of all elements involved in the design. Through this design software, our customers can see for themselves how their new rooms will look before installation, including door styles, finishes, lighting and shadows. Our flexible approach allows Reed to work closely with customers as we adapt the design according to your wishes at the time.